A simple 4 gram (0.1 ounce) piece of rubber could save a much more expensive pack or jacket. 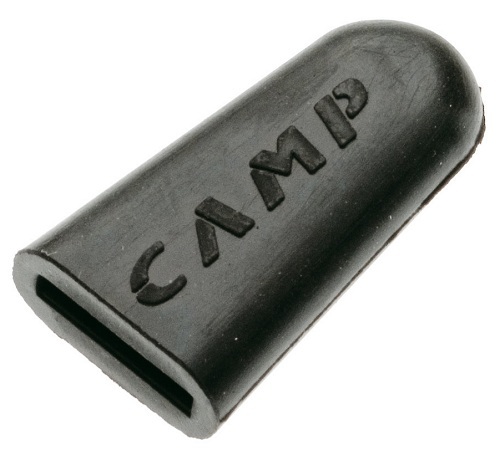 Slide the protector on the spike of your CAMP ice axe for some peace of mind. Verified to fit the CAMP Corsa Nanotech axe.